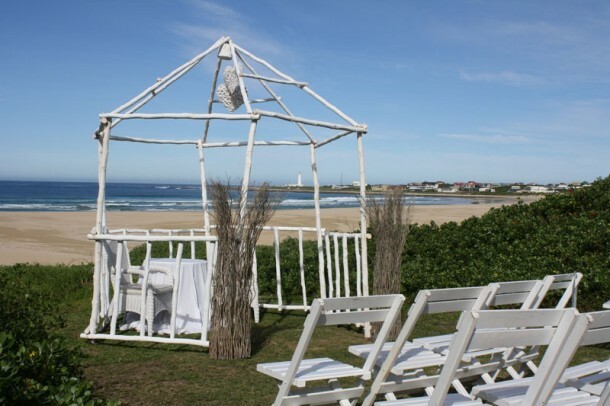 The Cape St Francis Resort, with its diverse venue options, can offer you A beach ceremony with a cosy garden reception type wedding right through to a traditional chapel ceremony with an extravagant reception in “The Space”. The wedding coordinators at the Resort, with their wealth of experience in planning weddings from the initial planning through to the catering, will guide you through to the special day, ensuring that it will be all and more than you dreamed of. Vows in the white sand, drinks on the deck, dance in the moonlight and wish upon a star… romance is written in unforgettable moments, and there is no more romantic setting to say your “I do’s” than at the Cape St Francis Resort. The on-site chapel at Cape St Francis Resort also provides a lovely alternative ceremony option if you prefer a more traditional setting. With marvelous wedding venue options when it comes to your special day, you will be hard pressed to find a more idyllic spot anywhere else. Choose the front lawn at Beach Break with stunning sea views , the outside decked swimming pool area at Joe Fish Restaurant (open or covered with a Moroccan stretch tent) , the state of the art venue ‘the Space’ that can cater for up to 180 guests, the intimate Theatre or Joe Fish Restaurant. 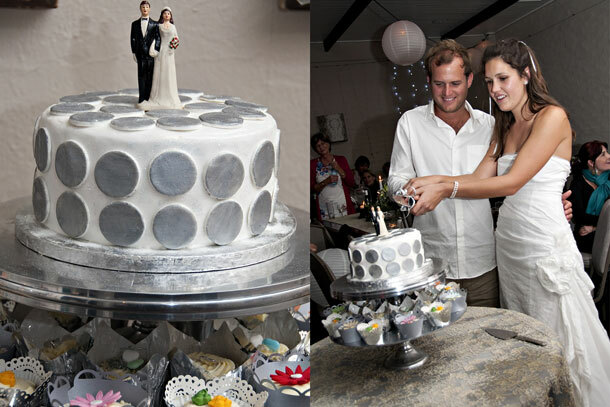 Experienced and passionate wedding coordinators are available to see that every whim is catered for from seating and catering (Various menu options are available from canapés and cocktails to spit braais and ice cream, all to suit your palate and budget) right through to the traditional details of “something old” and “something new”. An added advantage is that there is also plenty of varied accommodation in Cape St Francis available for guests to overnight at the Resort. Guests can choose to stay at the Club, the Village or the Beach Break Villas at discounted rates for wedding guests. If you are interested in having your wedding at this fabulous resort, contact Anita Lennox on +27 (0)42 298-0054 or on her mobile: +27 (0)82 494-3755 or see Cape St Francis Resort for more photos and info.